Ten years. Make it to the ten-year mark in a marriage and you will be awarded alimony for life. Right? Not exactly. 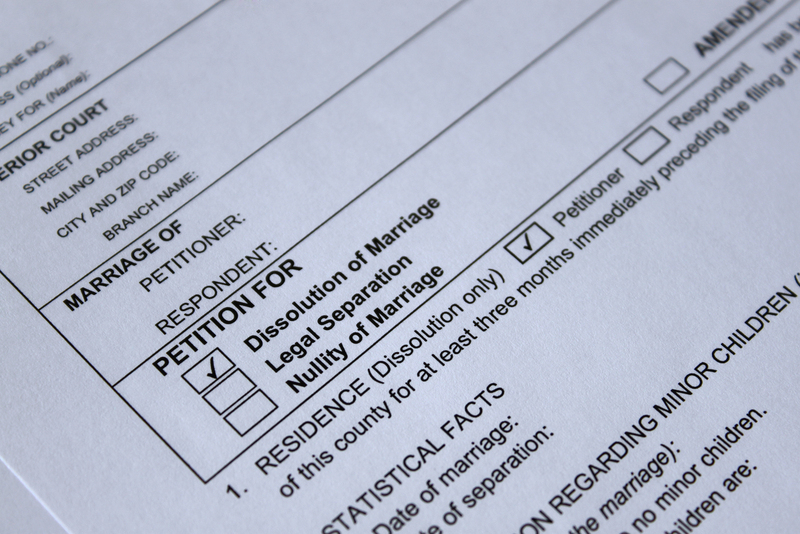 There are many myths and misunderstandings surrounding spousal support in Los Angeles. Let’s examine a few of them. Myth #1: If the marriage lasts longer than 10 years, spousal support will be paid forever. There is a presumption that if a marriage lasts for less than 10 years, then spousal support will continue for one-half the length of the marriage. If the marriage lasts longer than 10 years, there is no presumption about how long support will last. That doesn’t mean that support will necessarily continue forever – it just means that a court won’t order a specific end date at the time of divorce. The person paying support after a long-term marriage has the right to go back to court and request that support be reduced or terminated after a period of time has passed. Whether or not the court would grant a reduction or termination depends on a number of factors, including the earning potential of the person receiving support and whether the person receiving support has made good faith efforts to become self-supporting. Myth #2: Spousal support is a formula. Determining the amount of spousal support is not a formula. California law provides a list of factors that must be considered and applied to the facts of a particular case. The factors are listed in Family Code Section 4320 (click here to read the list). They include the length of the marriage, the age and health of the parties, the earning capacity of each party, the obligations and assets of each party and the marital standard of living. The last factor is “any other factors the court determines are just and equitable.” This last factor should make it clear that a judge has broad discretion in awarding support. There is one caveat to the rule that spousal support is not a formula. That caveat is that a court will use a formula to calculate “temporary support”. Temporary support is support that is ordered to be paid for an interim period of time – generally, while the case is pending – and it is based primarily on income. Myth #3: A spouse can stop working to avoid paying spousal support. A spouse who intentionally attempts to avoid paying support by suppressing income or quitting work can be ordered to pay support based on his or her earning capacity, rather than actual earnings. That doesn’t mean that a spouse is obligated to remain in a particular job or maintain a particular salary – people generally have the freedom to change jobs or careers even if they may earn less of an income – but they cannot do so with the intention of paying less in support. Once a person turns 65, they are not required to continue working in order to pay support, but if they continue to earn an income after age 65, they may have to pay support based on that income. Myth #4: Spousal support must be enough to cover the marital standard of living. A court will award spousal support in an amount sufficient to cover the marital standard of living where the higher earning spouse is capable of paying such amount. This is an important factor, but may not be possible. 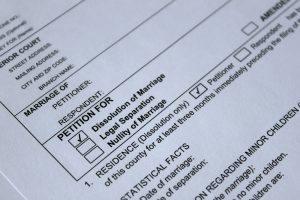 In many cases, neither party is capable of maintaining the marital standard of living after divorce since two households are more expensive than one. Hopefully, we have shed some light on this misunderstood area of the law. Even with greater clarity about the law provides, it is generally difficult to predict what a judge would order for spousal support because there is so much discretion. This is both a burden and a benefit in mediation and collaborative law. It’s a burden because people sometimes want to know what a court would do in order to inform their decision-making. It’s a benefit because not having a clear answer provides the opportunity for creative thinking. If you want to discuss how spousal support would be addressed in mediation or collaborative law, click here to contact us and schedule a consultation.